Human resource department is one of the most important departments of an organisation as it manages all the resources of the company and makes them available to the organisation at the right time and right place. The Job analysis is one of those functions of human resource department that makes it so important for the organisation. Basically, the job design is related to designing the content, method and function of jobs by analysing the capabilities of the employees of the organisation. The effectiveness of the human resource management depends on how well it is in designing the jobs for the employees of the organisation. The job design is prepared for enhancing the performance of the employees so that the productivity of the organisation could be increased and the goal and objective of the organisation could be achieved. The achievement of goal and the objective is the main reason behind analysing, assessing and maintaining the performance of the employee working in the organisation and design them in the set of responsibilities. There is no doubt in the fact that job design brings a lot of opportunities for the organisation but it is not always possible for the employee to be fit in a position or the set of the responsibilities assigned by the organisation in the job design to improve the performance of the organisation. The report below leads the argumentative essay in which the various facts and figures would be presented to prove that job design is a function of the human resource management and benefits the employers, not the employees. Job design only benefits employers through increased job performance; it has no benefits for workers. The time and the process to perform the task. The number of the task and is it repetitive or not. The order, in which the task should be performed. The factors that affects the task and work done. The organisation capabilities and content. Allowing the employee input the need, working habits and circumstances of the work place is analysed in the job design by the organisation and in some cases all these put a mentally pressure on the employees. Includes the training and development program so that the employees’ knowledge about the given task could be enhanced to increase the productivity and performance of the organisation only. The work schedules are formed and provided according to the organisation. Feedback is prepared after analysing the performance of the organisation, not the performance of employees. 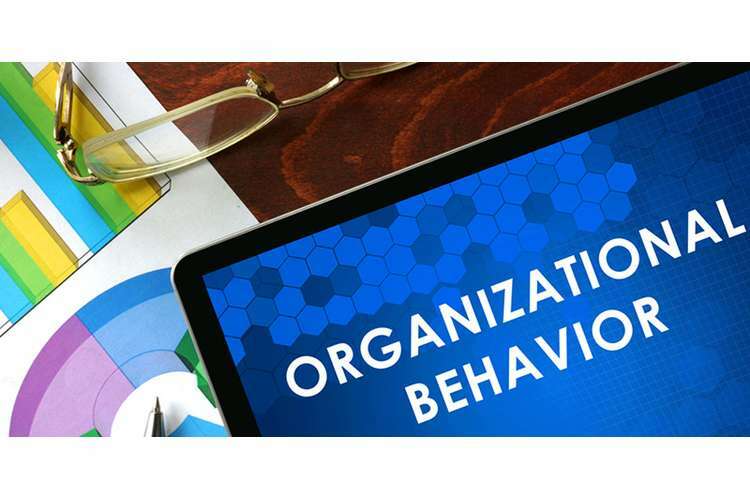 Organisational design: there are various organisational factors such as content, activities and the procedures to accomplish these activities etc. all are defined in the Job designs. It would be wrong to conclude that the structure of the organisation is determined by the job design (Milgrom, 2014). The job design sets the responsibilities on the employees by analysing organisational culture and structure. Structure of competence: the job designed provides a milestone in attracting the competent people for the vacant job position for the organisation. The job design describes the responsibilities that the employee has to pay, the skills that are needed to accomplish the task and the ability, and education needed in the particular position. Thus, job design provides a whole structure of the competence needed in the particular designation. Environment adaption: the job design also supports environment adaptation. The organisation service is the highly dynamics business environment. Hence, the conditions of the business environment are always keep changes. The job design helps the organisation in addressing the changes came in the environment so that the purpose and the function of the organisation couldn’t be changed. Thus, Job design helps the organisation in surviving in the dynamic market conditions. Labour relation: the goal and the objective of the organisation could be achieved only if the relation between the labour and the managers are good. The well designed of job makes the labour committed toward the policies and regulations of the organisation. Thus, it helps in maintaining good relationship with the labours. Quality of work life: quality of the work could be enhanced if the working environment of the organisation is efficient. Job design helps the organisation in creating an efficient environment by delivering the satisfaction in terms of defining the roles and responsibility of the employees to the organisation. And the quality of work directly put a positive impact on the performance of the organisation. Organisational productivities: As mentioned earlier that job design defines the activities, roles and the procedures on how the task should be performed and the abilities that the employees must have to perform the task. All these factors put a positive impact on the job performance and the job analysis. In result, the productivity of the organisation is enhanced with the effective job performance and the job analysis (Graen, Novak & Sommerkamp, 2010). Fail to address personal need: the job design defines the abilities and capabilities that the employees much have to achieve the goals and objectives of the organisation. However, it does not adjust the personal need and wants of the employees (Leod & Clarke, 2011). When the needs and wants do not have any importance in the job design, then it many create dissatisfaction for the employee. Thus, Job design fails to address the personal need of the employees into the organisation. Lower morale: In most of cases, when the job design is created and at the time of implementation, the employee finds him suited for someone else position. The job design shows the path to the employees for the growth of the organisation. So the employee may progress to the different positions (also includes the position where the employee never want to be) into the organisation to achieve the goal and objective of the organisation. Thus, the morale of the employee could be down as he may feel unhappy or upset for being on the positions or departments where he doesn’t want to be. Discounts personal growth: the job design is created in the favour of the organisation. In this, the goal and objective of the employees does not receive so much weigh in comparison to that of organisation. Basically, the job design has; the internal structure of organisation, the employee position, the time at which the process should be implemented and the need of organisation. For example- In the customer handling department, there is a need for the supervisor and the company does not want to organise recruitment for this level. In this case, if company finds the ability of supervisor in an employee of the sales department. Then the employee has to perform the role of supervisor whether he is interested or not (Salancik, & Pfeffer, 2011). On the other hand, the employee may lose his position in the organisation, if the organisation misinterprets the skills and education of the employee. In the report presented above, it is concluded that the job design is the very important process for the organisation as it defines the abilities, capabilities, skills required for the particular position in the organisation. The process of job design brings the many benefits to the organisation but for the employees, the numbers of benefits reduced. The employee could not get so much benefit with the process of job design. In the report above, the benefits of job design to the organisation are explained along with the effects of job design on the employees of the organisation. Baker, G. P., & Hubbard, T. N. (2014). Process and product in organization: Asset ownership, job design and information (No. w8727). National Bureau of Economic Research. Graen, G., Novak, M. A., & Sommerkamp, P. (2010). The effects of leader—member exchange and job design on productivity and satisfaction: Testing a dual attachment model. 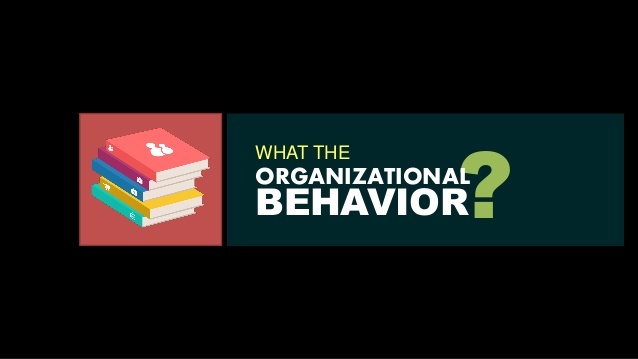 Organizational behavior and human performance,30(1), 109-131. Grant, et al 2010). Putting job design in context: Introduction to the special issue. Journal of Organizational Behavior, 31(23), 145-157. MacLeod, D., & Clarke, N. (2011). Engaging for success: enhancing performance through employee engagement: a report to government. London: Department for Business, Innovation and Skills.